Exploring Mo’orea wildlife and landscapes with Jimmy Blakeney and Nikki Gregg! 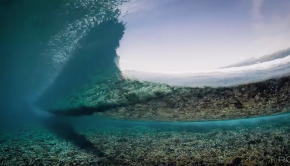 Tahiti is insanely beautiful… Cruising in the lagoons with Paddle TV! KLOG 10: What do Dry Reef and Limes have in common? PAIN!!! Kai Lenny latest Vlog, surfing in Tahiti! 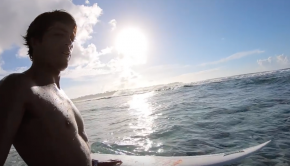 Kai and friends shredding Tahiti! There is no place like Tahiti… Get some inspiration for your next trip!